Villa vacations offer individuality, privacy and all the home comforts you need. 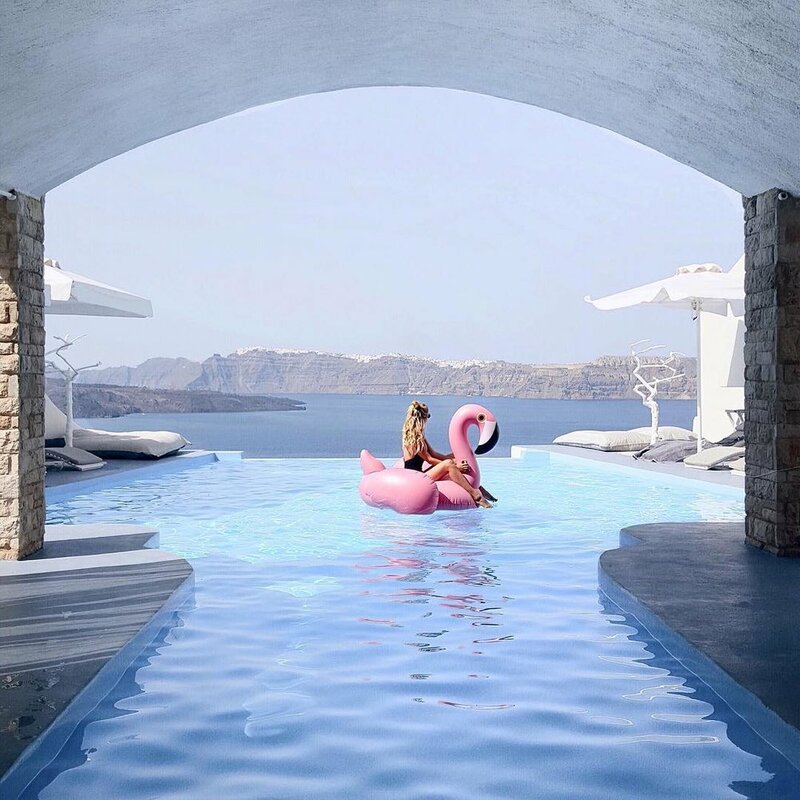 If you’re going away with a group of friends or want somewhere secluded as a couple, a villa vacation is a perfect choice. You’ll feel like you’re at home while on holiday. Albeit probably a better, more stylish home that you have time to maintain in your real life. Are you passionate about visiting new places? If you want to go somewhere that combines health, wellness, spirituality and retreat, why not consider Bali? This verdant volcanic island is abundant in beautiful beaches, interesting architecture and bright green rice paddies. 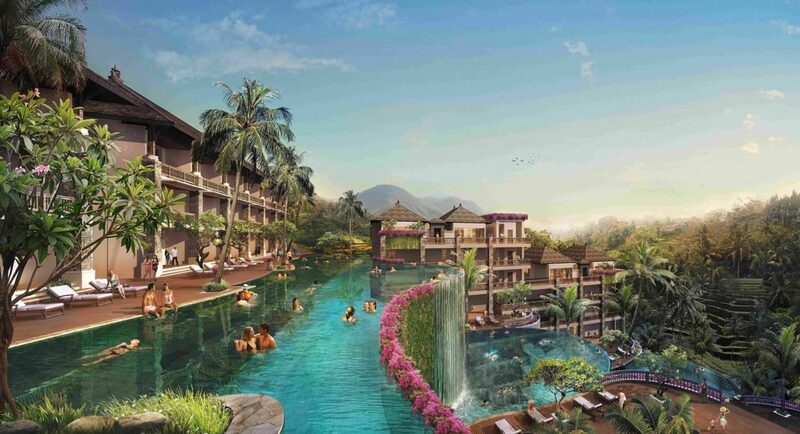 Choose Bali if you want to unwind in style on white sands and in cerulean waters. Renting a villa in Bali means you’ll get your own private pool and kitchen, so you can go to the local market and practice cooking authentic dishes too. Why not check out Bali accommodation for lots of inspiring ideas. Emerald seas and laid-back living are all part of Greek culture. Soak up the European sun on your private terrace, take a dip in a beautiful pool and enjoy a nightcap under a twinkling sky. You’ll find many contemporary and spacious villas to rent in Greece. It’s a great place to go with friends as there is so much to explore. You could even consider island hopping throughout your trip. Corfu has a beautiful coastline and picturesque villages. 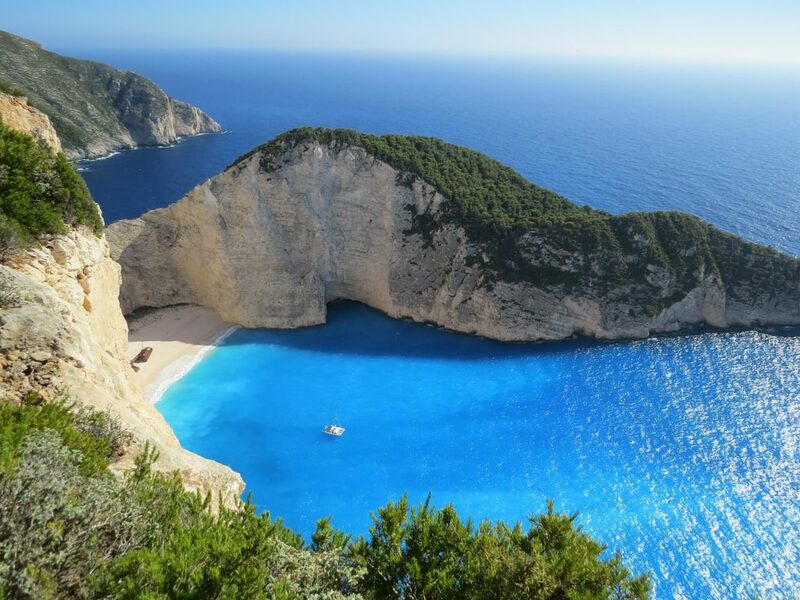 Kefalonia is rich in sandy beaches, mountains and forests. And Lefkada is the perfect choice if you enjoy the thrill of watersports. Choosing a villa over a hotel means you’ll be able to go beachside and most likely get a spectacular sea view. If you’re a Game of Thrones fan, then Croatia is your ultimate dream destination. Much of the hit television series was filmed around Split and Dubrovnik, and a Game of Thrones film tour can be taken daily. 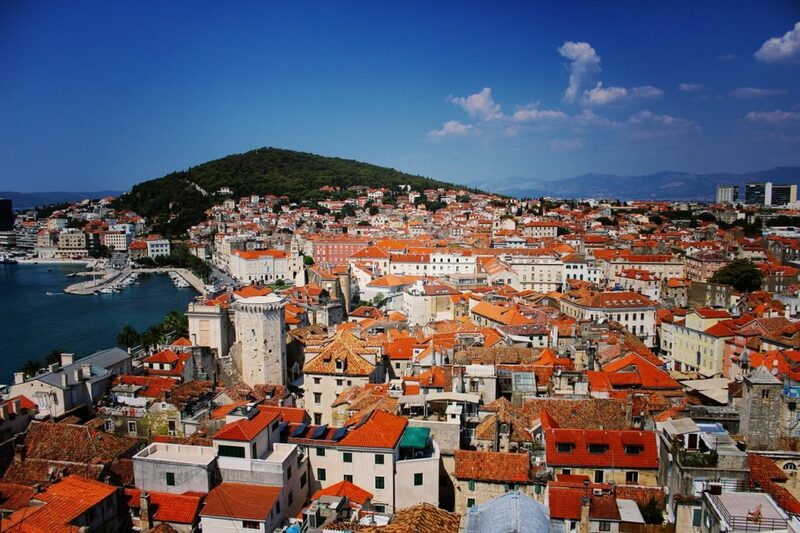 Croatia has actually been a destination hot spot for a few years now. It is located off of the Adriatic Sea and incorporates over a thousand islands. 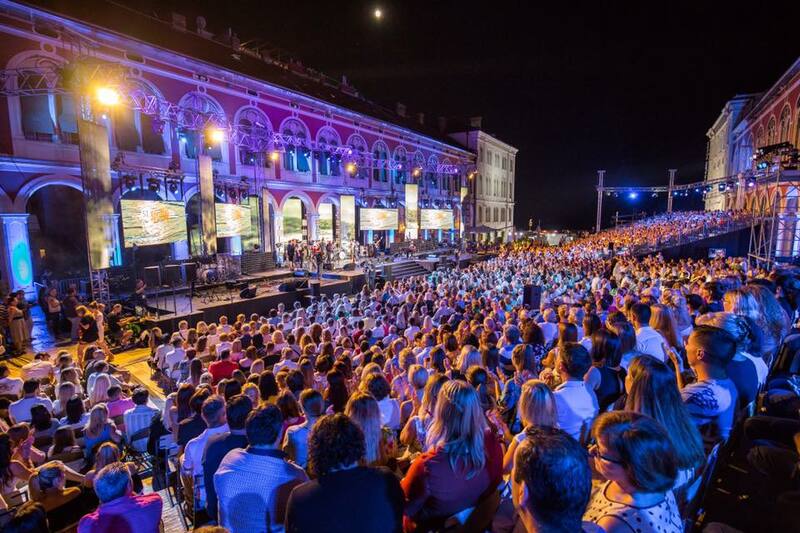 Croatia is a fantastic destination for arts and culture, breathtaking scenery, music festivals and super sunshine. Dubrovnik boasts 16th-century architecture, is a UNESCO world heritage site and features a pretty-as-a-picture pedestrianised Old Town. Renting a villa in Croatia offers you the freedom to relax and dine when you want to and take to the open road too. Hire a villa on Hvar Island for the ultimate chic European seaside escape. Here you’ll find beautiful beaches, an old fortress and 13th-century walls. You can also take boat excursions to neighbouring isolated islands. 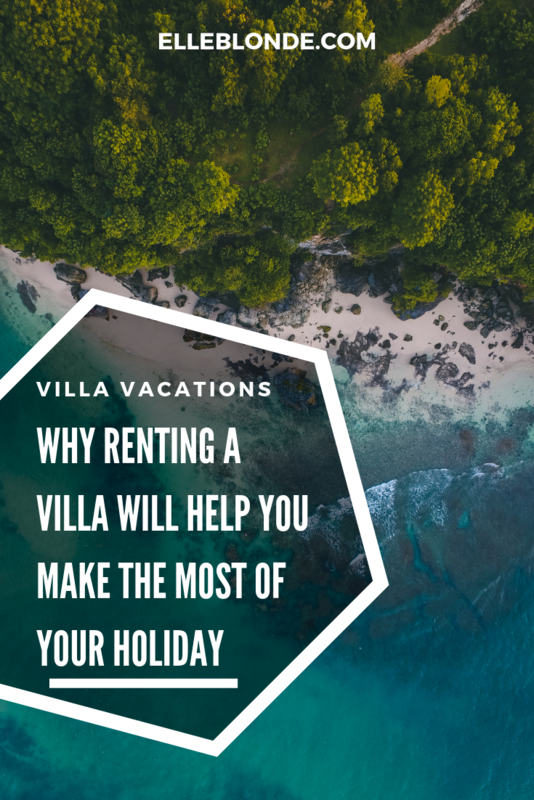 And the best thing about choosing a villa vacation? There isn’t any sharing with people you don’t know. You can skinny dip in the pool, cook breakfast in your underwear and not have to race to get a sun lounger. Just remember to respect your villa as you would your own home.